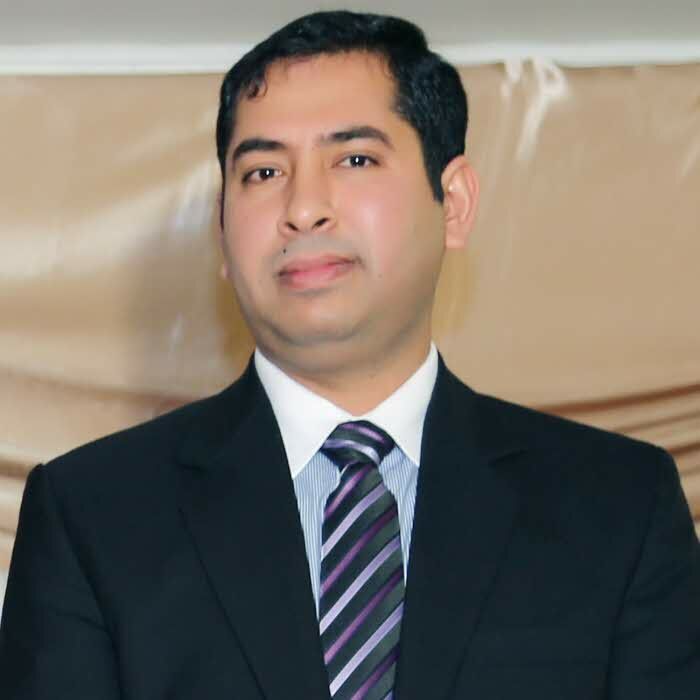 Dr. Iqbal is currently working as Assistant professor at Linnaeus University. He has received his Phd in the field of Computer and Systems Science from department of Computer Science, Electrical and Space Engineering at Luleå University of Technology (LTU). Dr. Iqbal has experience of pedagogical development of different courses and E-learning platforms to teach Master Program in Information Security. He has been teaching at Master level courses for Information Systems and Information Security programs. His research interest is in the realm of Information Systems including Information Management, Information Security, Information and Communication Technologies for development (ICT4D) and E-learning. Magnusson, L., Iqbal, S. (2017). Implications of EU-GDPR in Low-Grade Social, Activist and NGO Settings. Proceedings 6th UBT annual international conference, 27-29 ocktober, Durrës, Albania : International Conference on Computer Science and Communication Engineering & Information Systems and Security. 91-97. Iqbal, S. (2013). Applying the Analytical Lens of Constructive alignment and Conversational Framework for Course and E-learning Platform Development. Proceedings of Norwegian konferanse for organisasjoners bruk av informasjonsteknologi, NOKOBIT -2013.. 159-172.